The first prototype of Russia’s latest airliner is now starting to take shape at the Voronezh Aviation Plant (VASO). In 2017, Russian aircraft manufacturer United Aircraft Corporation (UAC), announced it would build a new passenger variant of its Ilyushin Il-96-400T cargo jet. UAC has started construction of the first prototype of its new type in Voronezh, in Southeastern Russia. The original manufacturer of the IL-96 familiy, Ilyushin Aviation Complex (formerly ‘Ilyushin Design Bureau’), has been a subsidiary of UAC since 2014. Due to the financial situation in Russia, the Il-96-400M is not a clean sheet design, merely an update of the original Il-96 wide body aircraft. 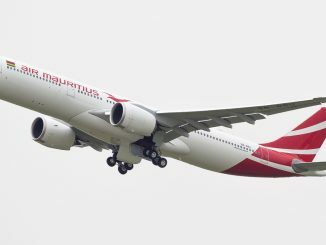 A new Russian/Chinese joint venture long haul airliner is currently in the early design stages, and will be the first all-new wide body from Russia since the Il-96. 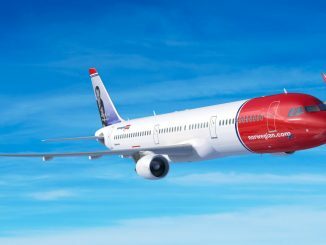 Dubbed the CRAIC CR929, the aircraft is intended to compete with western aircraft such as the Boeing 787 Dreamliner or the Airbus A330neo, when it enters commercial service in the mid 2020s. The history of the Ilyushin Il-96 dates back to 1967 when its predecessor, the Il-86 was first conceived. The result was the Soviet Union’s first wide body, four engine airliner. 106 Il-86 were built. Ilyushin’s new Il-96 was a lower capacity, longer ranged version of the Il-86, with new engines and avionics. The Il-96 first flew in 1988 and entered service with Aeroflot in 1992. While manufacture has never officially ceased, the program has struggled to gain any mainstream success, and only 30 have been built until now. Despite the low numbers of sold airframes, there are numerous variants of the Il-96. The original variant was the -300, which was then updated and became the Il-96M. 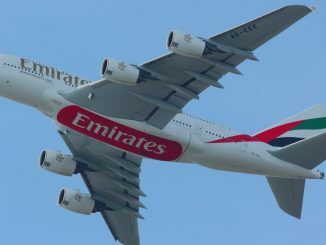 The 96M was stretched by nearly 10m, and featured updated western avionics and Pratt & Whitney PW2000 engines. This was then Russianised with Russian avionics and Aviadvigatel PS-90A1 engines, becoming the Il-96-400. The Il-96-400M will feature new, more efficient engines, but given that no suitable option is currently available, the Aviadvigatel PS-90A1 will be used for the prototype aircraft. 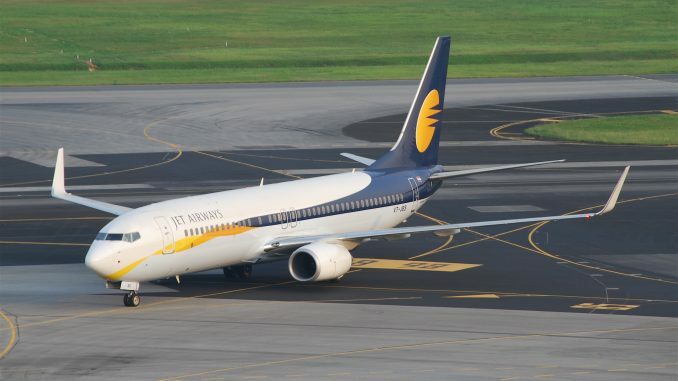 The avionics, cockpit and cabin are also to be updated, and the capacity increased to 390 passengers. 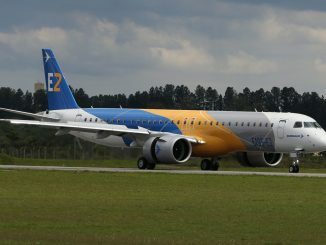 It will be interesting to see if many operators choose to purchase the new aircraft, given that four engine aircraft are not as efficient as their twin engine counterparts. 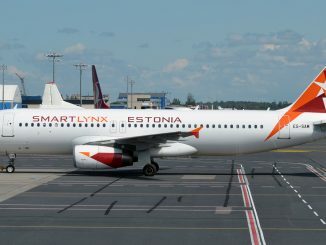 Therefore, it is likely that the Russian government will be the main operator of the type. 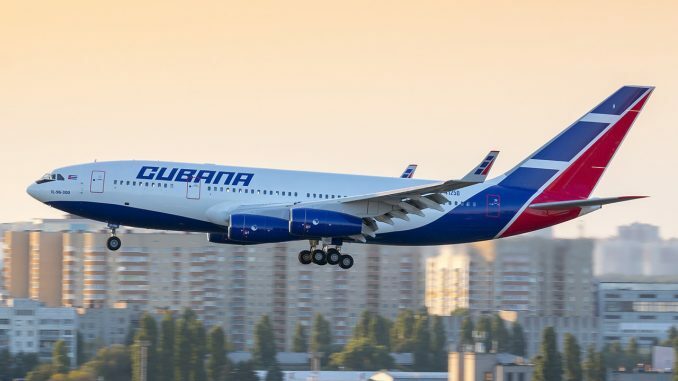 Cubana is the sole remaining civilian operator of the Il-96, with a fleet of four Il-96-300s. The Cuban airline placed an order for three Il-96-400 in 2013, and it is likely that these will be of the new -400M type.